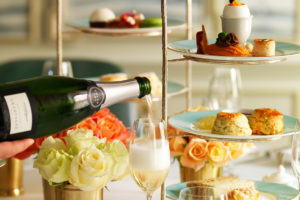 A delicious sweet treat for afternoon tea. 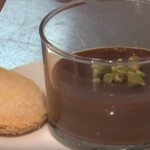 Roll up your sleeves with Atelier des Chefs and try this delicous shortbread biscuits and chocolate cream recipe. Once boiling, pour the milk and cream over the egg yolks and then return to the pan and the heat. Stir constantly until the liquid thickens and coats the back of your spoon. If you have a thermometer, heat to 84’C. 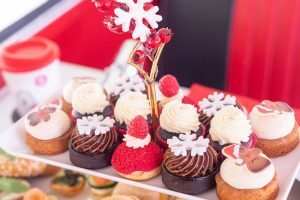 Why not add chopped not or fresh berries as an alternative to pistachios. 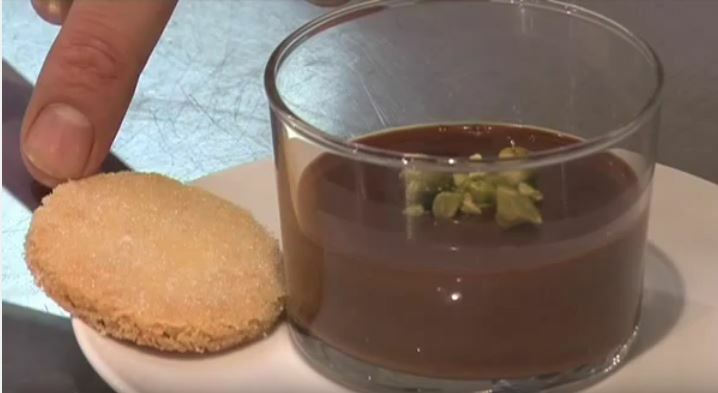 If you’ve enjoyed this shortbread biscuits and chocolate cream recipe, why not pay a visit to Ateliers des Chefs and book yourself on one of their mouthwatering culinary classes. Or, alternatively, browse their tasty recipes.